Regular tune-ups help prevent breakdowns, which means fewer repairs, improved comfort and longer equipment life. Most important, it keeps you and your family safe. 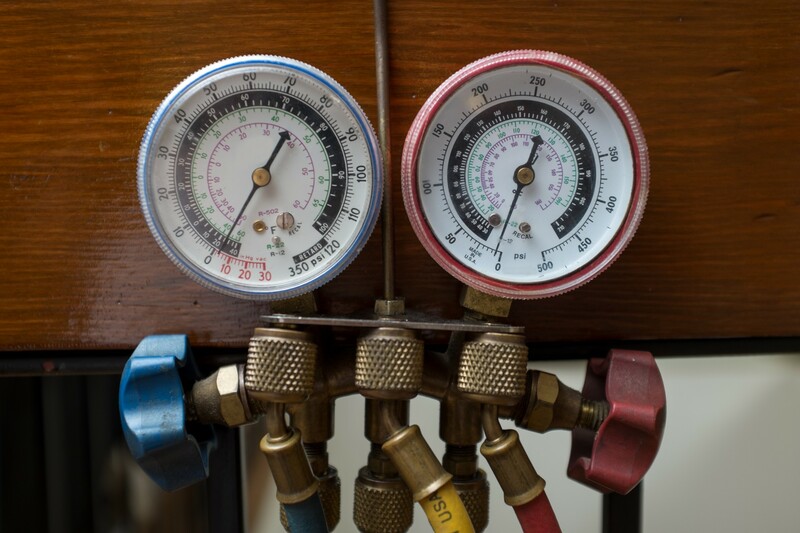 Ask a the professionals near you to perform a heating or cooling Safety Tune-up. That way, you'll have peace of mind knowing your system is working efficiently to keep you comfortable inside, no matter what the weather's like outside. In cases like these, a Safety Tune-up can help correct problems before they become costly emergencies. We'll also check to make sure everything was installed correctly for the best performance and efficiency. Robison's covers all of the greater Knoxville area for both service and installation of all your heating, cooling and indoor air quality needs.